When picking out handmade gifts for your friends (or yourself), we know that you want a one-of-a-kind present that will withstand the wear of everyday use. It is our guarantee that these products will prove to be a good choice. 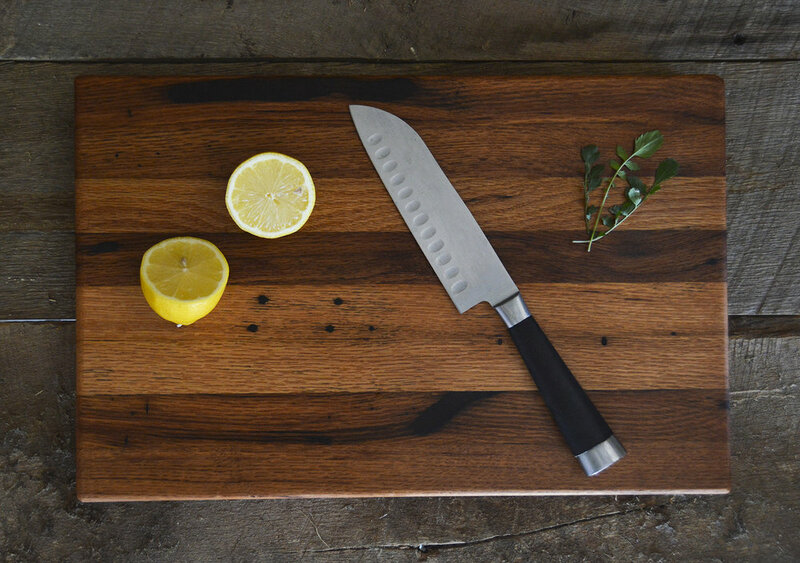 In order to get the most use out of every piece of wood, we create sturdy cutting boards out of leftover pieces of wood. Even the small details in your home deserve a bit of character. 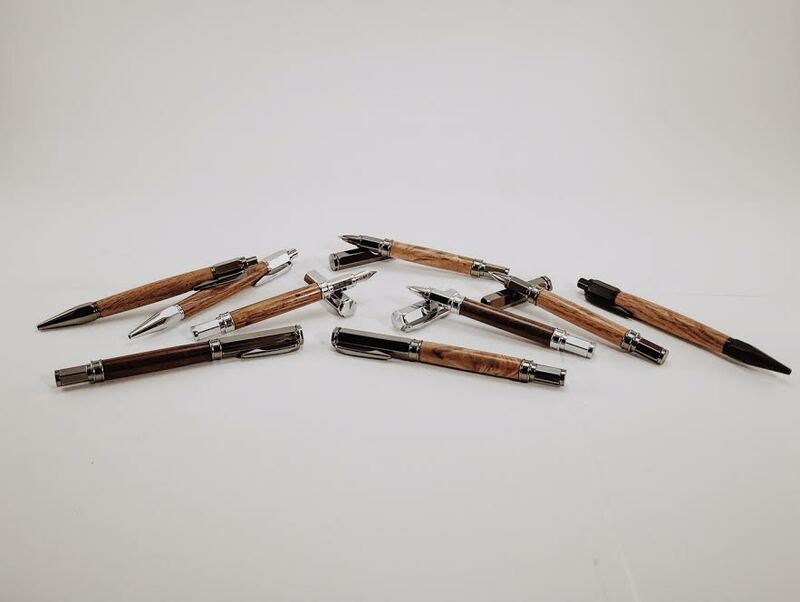 Long-lasting and high quality are a few words that describe our pens. A perfect gift for both men and women. We create safety razors and razor handles for disposable razor heads. We can collaborate with you to create a one-of-a-kind knife or even an entire set. Protect your wooden furniture with our reclaimed wood coasters.